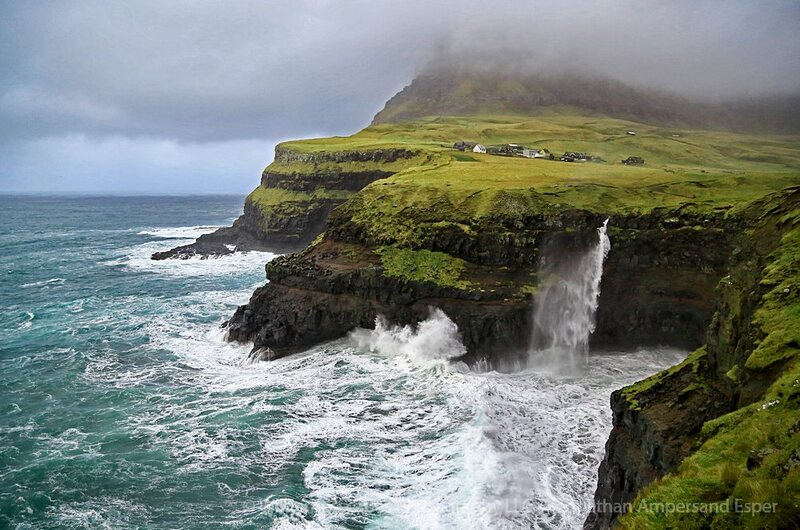 Join us for a fun-filled yoga and photography retreat in the pristine Faroe Islands for 7 nights beginning Saturday, July 8th. Explore your creativity through movement while enjoying daily hatha and restorative yoga sessions, and guided photography excursions. OMbiance Yoga retreats are created to inspire others to grow and deepen on a personal level. Deepen your practice, travel to an off-the-beaten-path destination, and have fun! 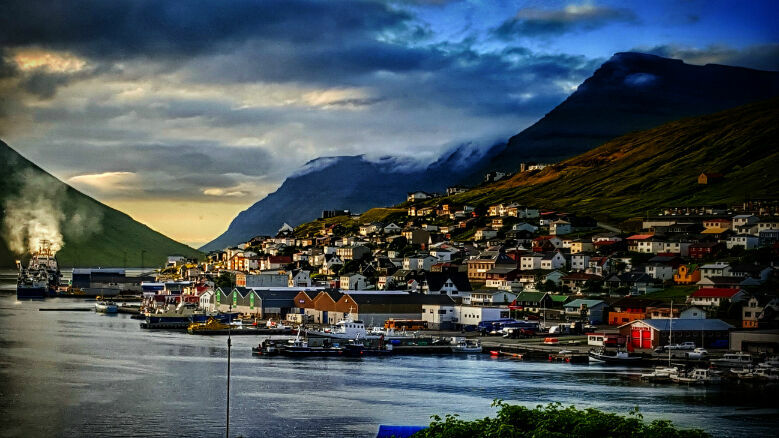 This retreat will take place in the untouched Faroe Islands at Hotel Foroyar, Torshavn, with your choice of double or single room accommodations. Complete with delicious and nutritious meals for a healthy and calm body and mind. You may book by paying the deposit below. For more trip information, please visit OMbiance Yoga's website.